At United Russia’s interregional conference in Cherepovets on Monday, Prime Minister Putin reported on the Defense Ministry’s failure to conclude all its GOZ contracts by his most recent September 1 deadline. Putin said, despite Defense Minister Serdyukov’s assurances that only OSK contracts need to be finished, agreements with MIT and OAK are still not finalized. Vedomosti’s source close to the Defense Ministry admitted a week won’t be enough to close contracts worth 500 billion rubles with Sevmash and tens of billions with MIT. Kommersant’s source familiar with the course of negotiations with MIT confirmed that the process isn’t complete. Another source said a contract for Yak-130 trainers is almost complete, but one for MiG-29K fighters isn’t. Konstantin Makiyenko told Vedomosti the MiG-29K doesn’t matter since the Kuznetsov aircraft carrier is headed for repairs. Most striking is Putin’s call, a plea almost, not to “absorb” the GPV’s 20 trillion rubles without supplying the new weapons and equipment the army needs. He’s well aware the situation could be like water in sand. On Sunday, RIA Novosti interviewed Naval Aviation Chief, General-Major Igor Kozhin on his branch’s 95th anniversary. The news agency’s recap reminded that Naval Aviation lost its strike assets to the Air Forces on 1 April. 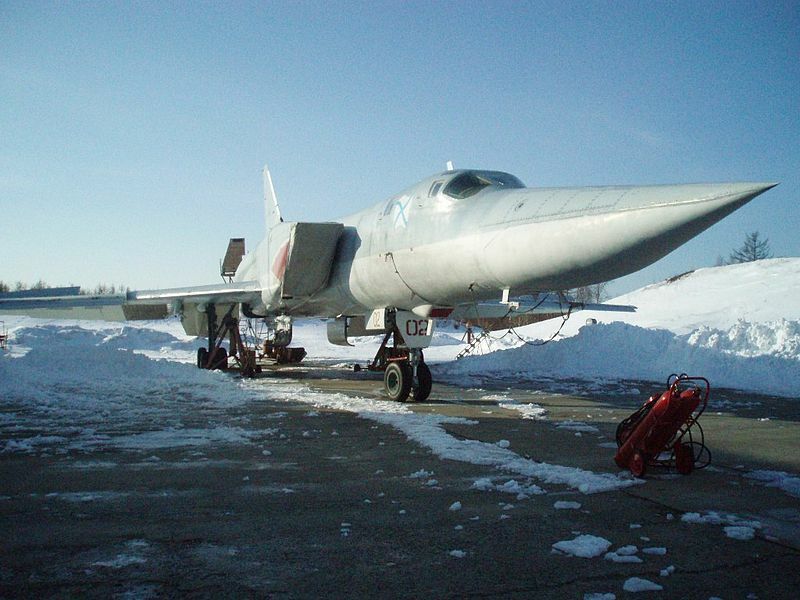 And, by year’s end, all remaining Su-27, MiG-31, Tu-22 and part of its transport aircraft will move to the VVS. Only land-based ASW and carrier aviation will remain. 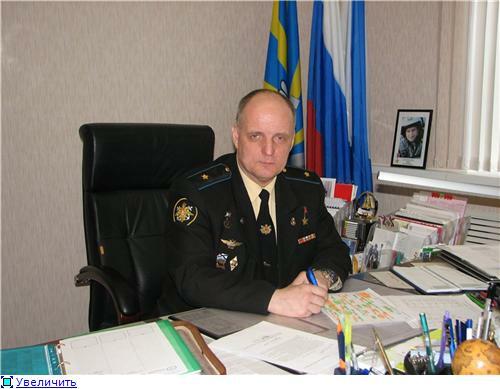 Asked about training, General-Major Kozhin focused on cost and retention. He claimed training a pilot costs a rather exorbitant $1.5 to 2 million annually. He indicated the need to keep older, experienced personnel — even in a civilian capacity — to train his younger pilots. On upcoming training, Kozhin said his one regiment of 20 carrier-qualified pilots will conduct 100 takeoffs and landings from the Fleet Admiral of the Soviet Union Kuznetsov in August and September. Kozhin said Kuznetsov is currently preparing for sea, and there’s no plan for capital repairs even though a replacement isn’t foreseen at this time. He gave no hint of any impending carrier deployment as rumored earlier this year. RIA Novosti asked about renting the NITKA carrier trainer in Ukraine. Kozhin answered by updating the construction of a similar facility at Yeysk, in Krasnodar Kray. He said toward fall the takeoff and landing strip will be complete, then landing systems will be installed, and the ground-based carrier simulator will be functional in 2013. He said the entire Naval Aviation training complex will be finished in 2015. Finally, on new aircraft, Kozhin said the first four MiG-29K for Naval Aviation could apppear in 2012, but the Defense Ministry will have to sign the contract before mid-August. Otherwise, the first delivery will be in 2013. In all, a Navy buy of 20 is planned, but the factory is busy now filling India’s order for fighters for the ex-Gorshkov being renovated at Sevmash. What Will GPV 2011-2020 Buy? Russian military procurement policy is an obvious focus of what you read here, and there’s lots to write about on this score lately – the GPV, defense budget, OPK modernization and innovation, etc. It’s not possible to capture it all at once. Here’s a start, and hopefully it will lead to broader insights later. Writing for his latest project – the Center for the Analysis of the World Arms Trade (TsAMTO or ЦАМТО), Igor Korotchenko addressed what the new GPV might buy. His article was picked up by VPK.name, and then a somewhat truncated version ran in Nezavisimoye voyennoye obozreniye. He uses the 22 trillion ruble figure rather than the 19 trillion for the armed forces specifically. Not that it matters since it’s a wag at best anyway. In his first broad swipe, Korotchenko forecasts that Russia will buy 500 new aircraft, 1,000 helicopters, and 200 air defense systems among other arms and equipment over the 2011-2020 period. He admits, even with a fairly generous procurement budget [if approved and fully disbursed every year], it will be impossible to buy everything each service and branch will need after 20 years of very small-scale procurement. And this is exactly, of course, the point that Popovkin’s deputy, General-Lieutenant Oleg Frolov was making when he argued for 36 trillion . . . .
Air and missile defense (PVO / PRO). Korotchenko doesn’t talk specifics about his first two priorities. 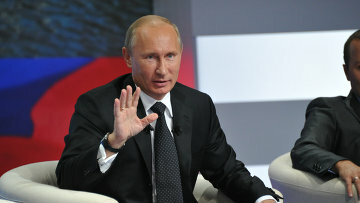 On the third, he calls for a unitary military C2 system to enable Russian netcentric warfare. On aircraft, he somewhat surprisingly emphasizes transport aircraft to move Russia’s million-man army between strategic axes as needed. And Korotchenko lists PVO / PRO without further commentary. He supports efforts to overcome Russia’s lag in UAVs, ships, individual protective equipment and soldier systems, and armored vehicles through cooperation with Israel, France, Germany, and Italy. In all, he summarizes, about 500-600 aircraft by 2020. Korotchenko doesn’t talk money, so we’ll have to think about what this would cost. In terms of what’s covered, he’s only talked only about RVSN and Air Forces’ requirements. You can be sure the Ground Troops, Navy, VDV, and Space Troops have their own lists. Maybe Korotchenko will address them. Beyond what they say they need, there are two issues. Can they buy it all, or at least how much of it? And, second, can the OPK produce it? Korotchenko doesn’t get us too far into any of this.